Hello my lovely readers. Today i show you part 2 of my London haul. I do realize that i went a bit nuts but well, Yolo right? I had heard so many amazing things about Soap and Glory that i definitely wanted to get some items while in London and as i already mentioned in previous posts, it was black friday sales so there was a lot of 3 for 2 or buy one get one half off. But okay, enough justifying. Lets get talking about the goodies. I know its a bit weird to buy a gift set for yourselve but they are usually great value for money and i wanted to try out as many different things as possible. I have heard amazing things about the sugar crush series and this gift set came with 4 minis including the famous body scrub and body butter as well as a shower gel and a hand lotion (you know i do love me some hand lotions). The scent is really lovely. It is a relatively sharp fresh lime scent which smelled that delicious that i nearly wanted to take a nibble. In fact i was not the only on thinking like that (see picture below). This gift set just costed me 10 pounds and to top it off, it was 3 for 2, so i bought two other gift sets for actual gift giving. The next item i had to get was the shampoos. I read from several bloggers that they are amazing and i am still for the hunt of a holy grail product when it comes to shampoo. I tried them already once (and then packed them away until i used up all the other shampoos i bought) and i was rather impressed. It is difficult to say how good they are from just one time usage but my hair did not feel dry or tangly which it usually does. So i am really eager into getting to use those on a regular basis. The last item i was curious about was the bubble bath. I head from many people that the scent is so amazing and i thought that might translate well into a bath. On top of that this bottle promised me to moisturise my skin while taking the bath like a body lotion. So i was sold. I tried this since then and i have to say it is a good enough product but the moisturising effect was not so great. 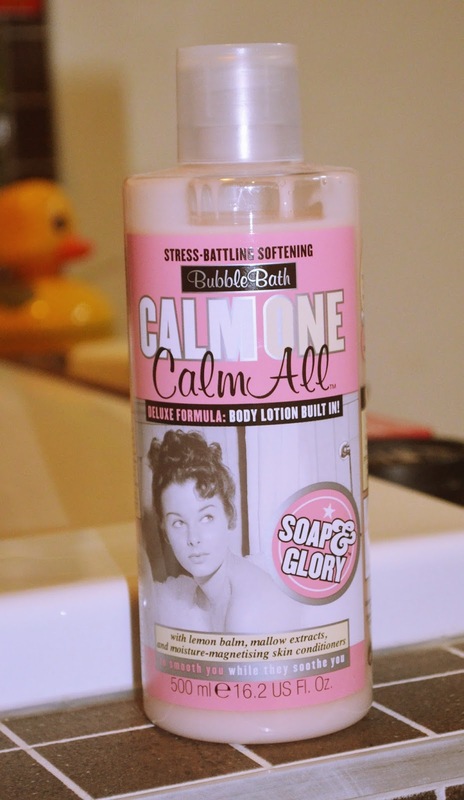 So i think there is better bubble bath products out there then this one. 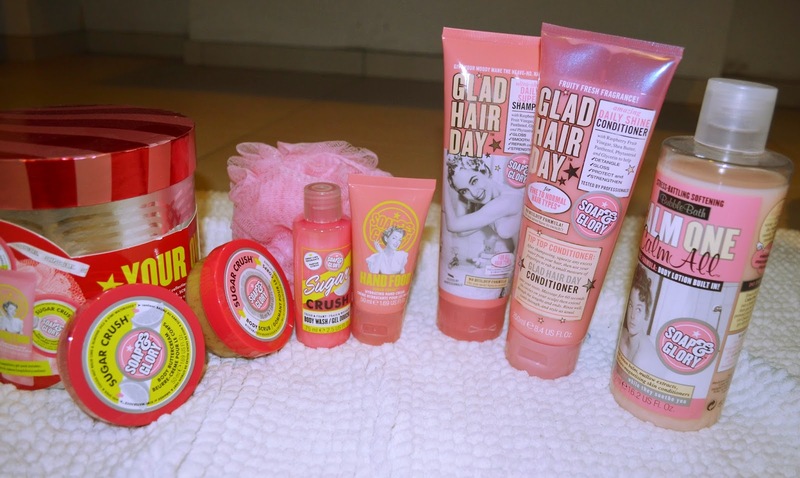 All in all i really liked the Soap and Glory series and i cannot wait to get started on all of this products. I have not really touched the sugar crush series yet since i have so many winter themed products i want to use first but i am really looking forward to it. The shampoos i already love, only the bubble bath let me down a bit but my expectations might have been overblown as well. 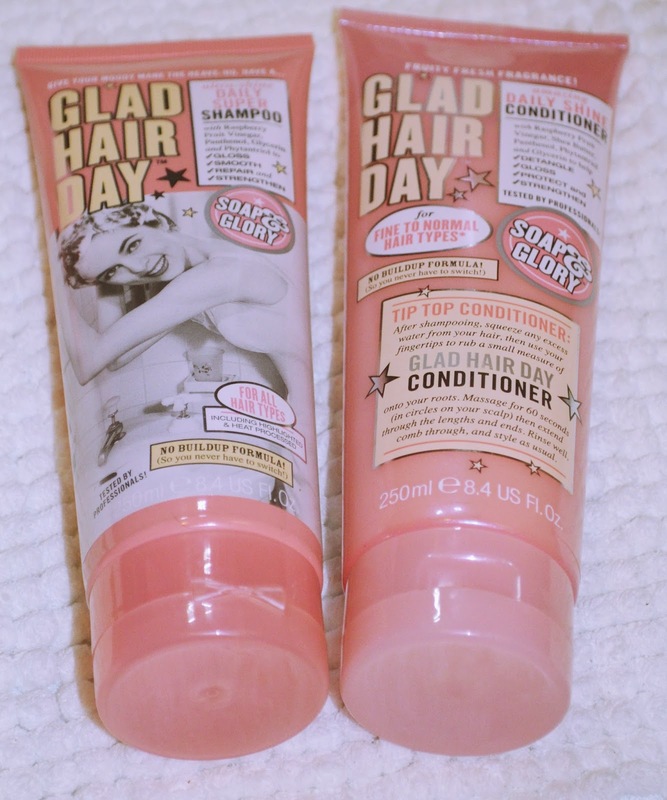 What is your favourite soap and glory product? Let me know in the comments.